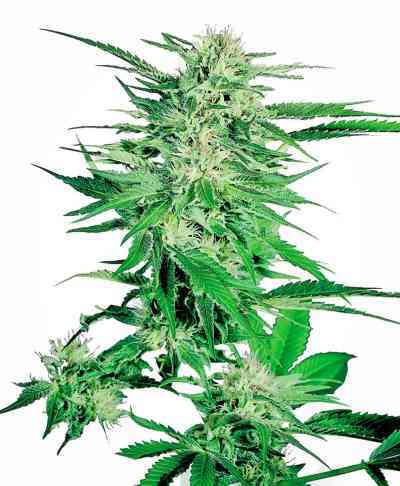 From the union of 2 superb clones that combine the highest production of dry weight in the shortest possible time and strength, plus the endurance and power of one of the best cannabis hybrid of history, borned Critical Jack. The combination of this strain with Roadrunner Automatic, it has led Dinafem to create the express version, which in only 70 days from birth completes its life cycle. 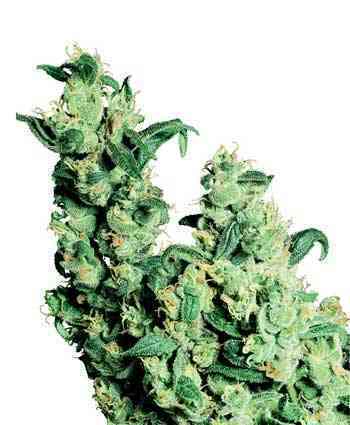 It is surprising the solid buds covered with large resin (trichomes glandular). In the final crossing, the force and productivity was increased leading to a solid production. It reaches up to 2 or 3 feet high under appropriate conditions, with lots of light, warm temperature, and an aired substrate. But it doesn´t grow much if the conditions are not perfect, yet quality is always good. 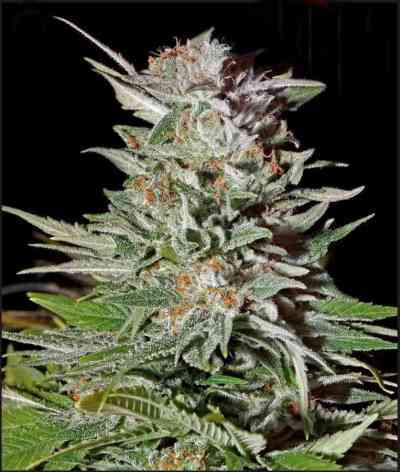 The quality of the final prodcut is what makes the difference from less enhanced strains. 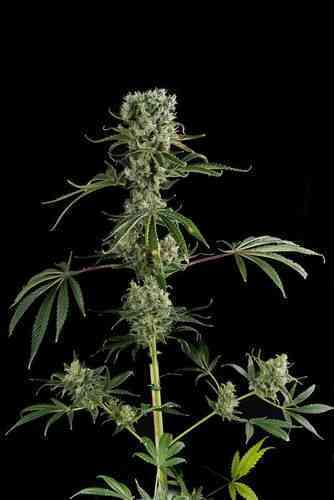 Look forward to hard tight buds, strong odors, completely covered with resin, and intense sweet flavor, with hints of lemon and frankincense.